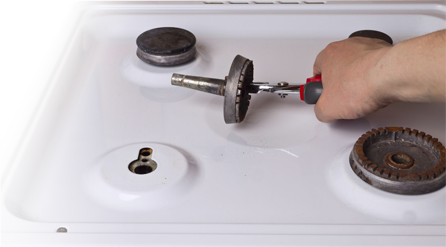 Ace Domestics can repair electric cookers, electric hobs, extractors and most types of oven, even if they are built-in. All our engineers are fully prepared to fix your cooker on the same day and for a fair price. We endeavour to repair your appliance with efficiency and cleanliness in the comfort of your own home, at a time that suits you. Do you have a broken washing machine or electric cooker? As well as being expert in the repair and maintenance of electric cookers, ACE also offers supply and installation! Trust the experts to install your new electric cooker, with the certainty of saving yourself potential future issues. Fantastic service when fitting new oven today. Quick, reliable and fairly priced!